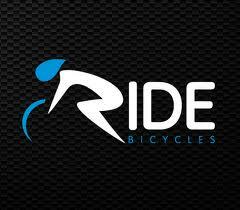 The coaches have been getting out & about talking to supporters for the team and are pleased to announce that Richie Hilton-Foster and the team at Ride Bicycles in Poole http://www.ridebike.co.uk/ are going to be supporting team members with discounted equipment & cycling clothing. This is a great partnership for Team Synergie Coaching athletes and comes hot on the heels of the tie up with Mulebar who are providing team nutrition. Looking good for the upcoming season.